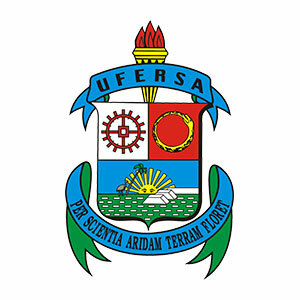 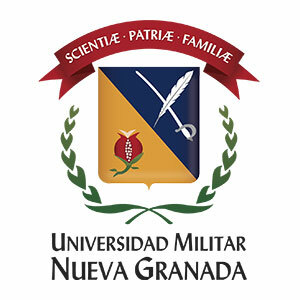 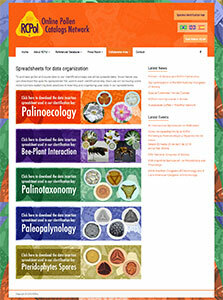 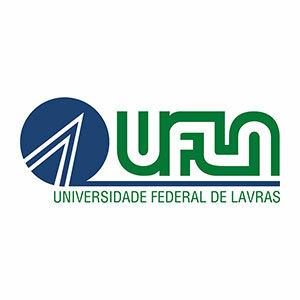 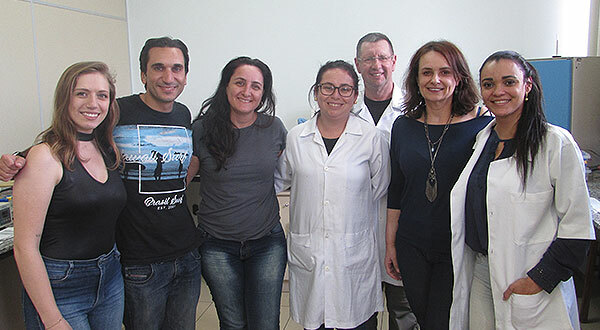 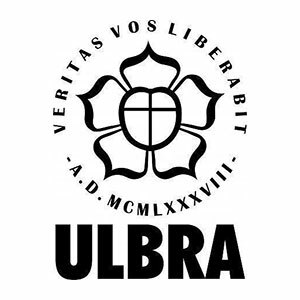 A visit made to RCPol collaborators at ULBRA is reported on the university website. 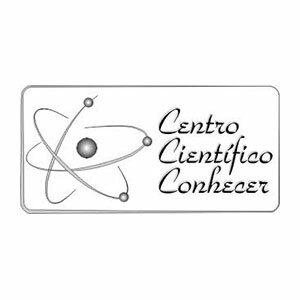 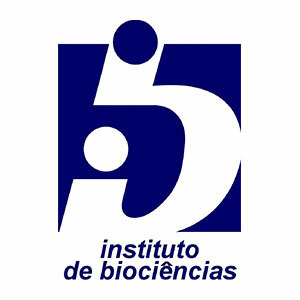 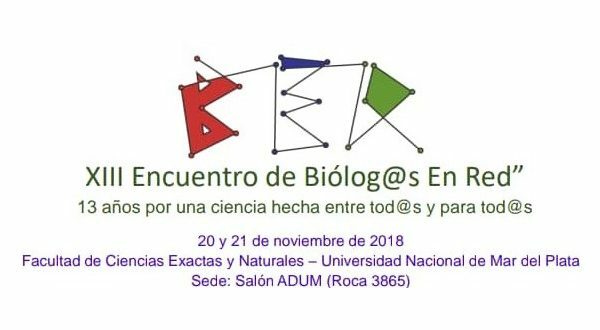 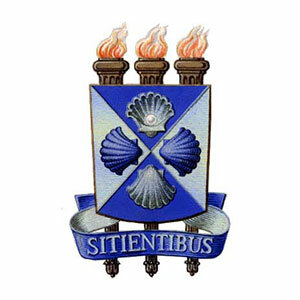 On November 21st and 22nd, 2018, the thirteenth edition of the Biologists Network Meeting took place in Mar del Plata (Argentina). 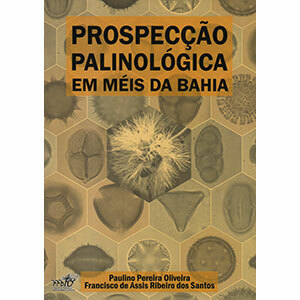 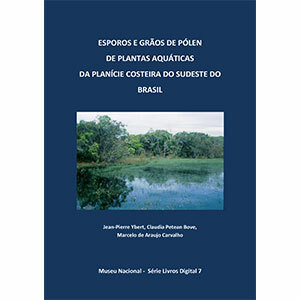 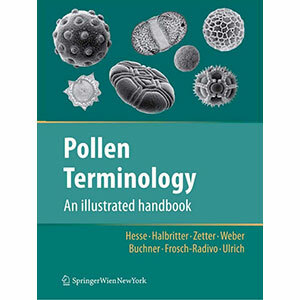 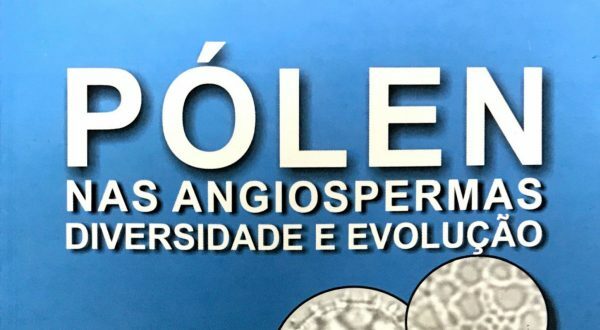 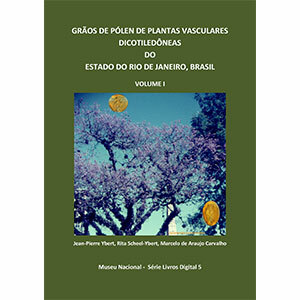 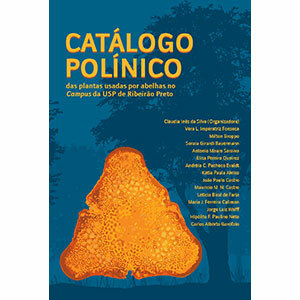 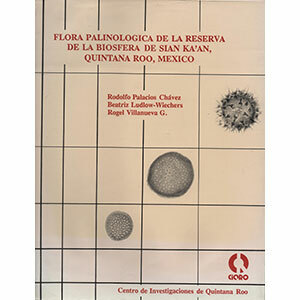 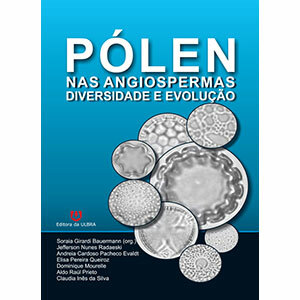 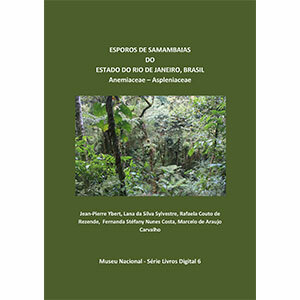 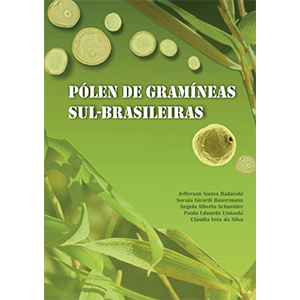 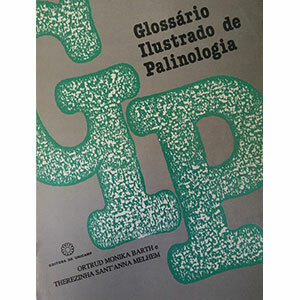 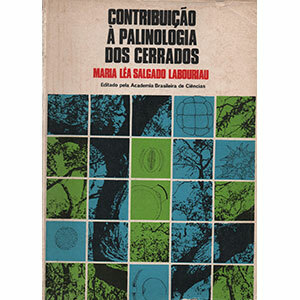 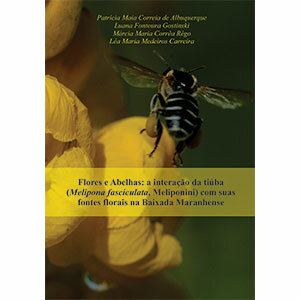 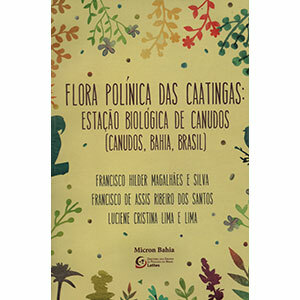 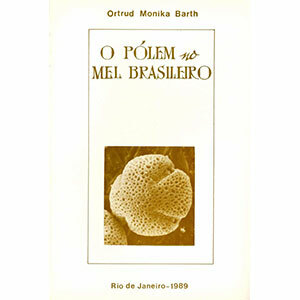 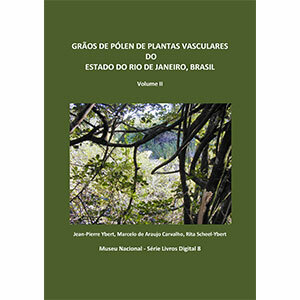 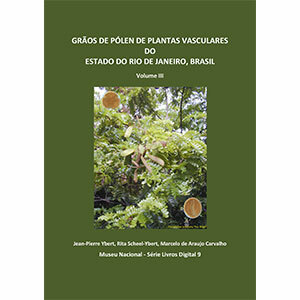 The book Angiosperms Pollen – Diversity and Evolution (Brazilian Portuguese) is available for download. 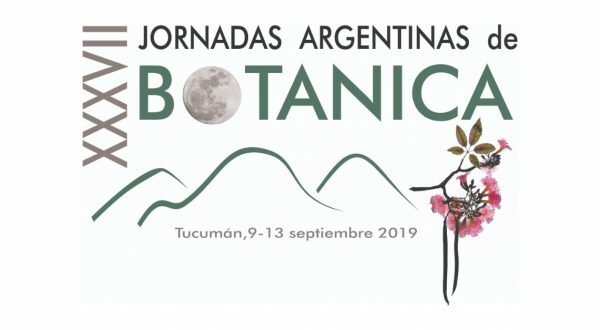 Registration and submission of abstracts are open for the XXXVII Jornadas Argentinas de Botánica, which will take place in Tucumán (Argentina) from September 9 to 13. 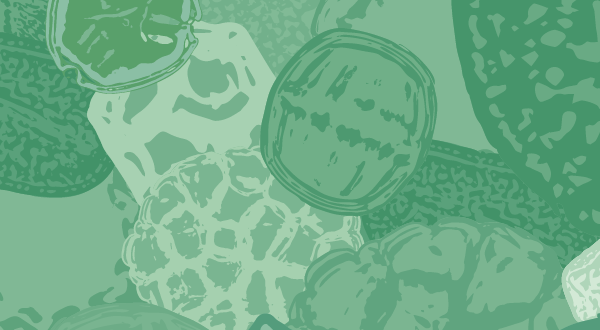 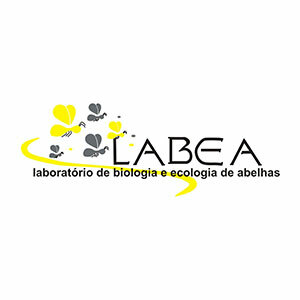 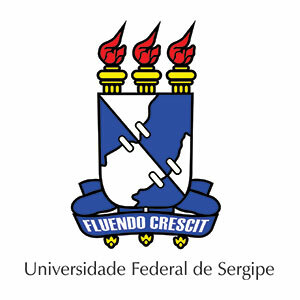 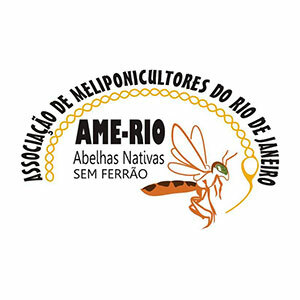 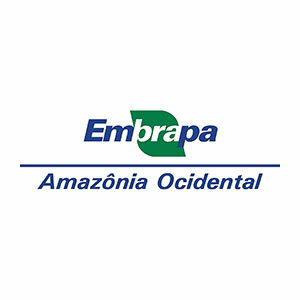 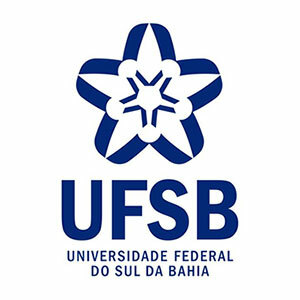 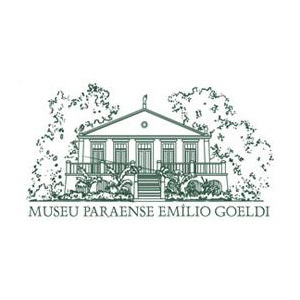 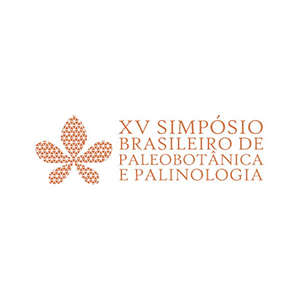 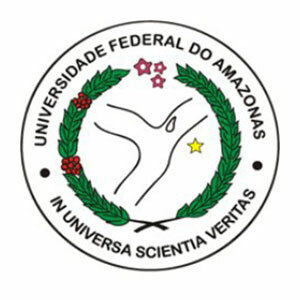 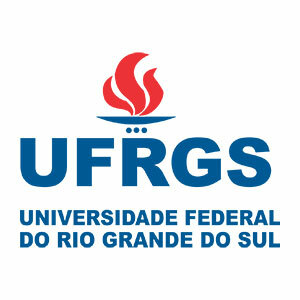 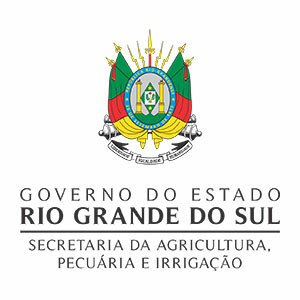 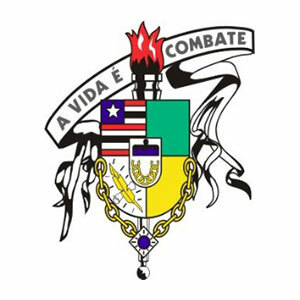 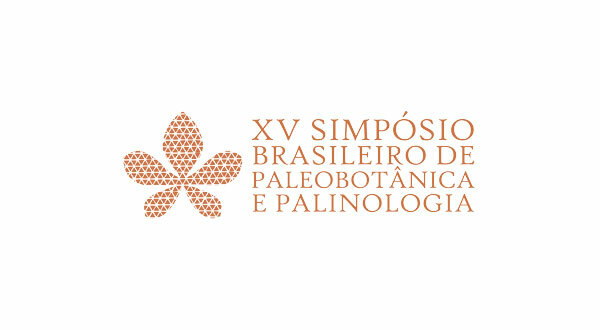 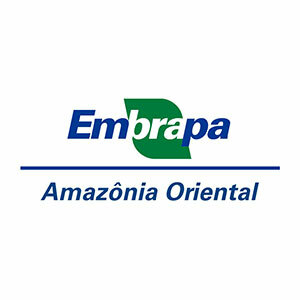 Between 4th and 7th September 2019, will be held the fifteenth edition in the Brazilian Symposium on Paleobotany and Palynology in the city of Cuiabá, Mato Grosso. 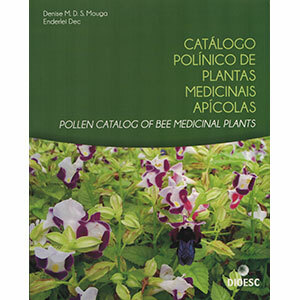 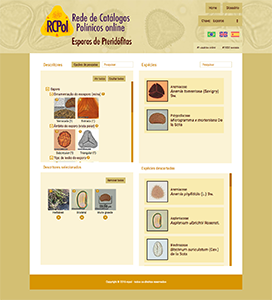 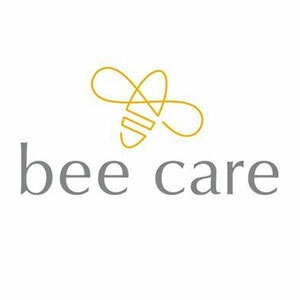 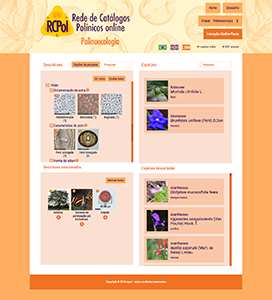 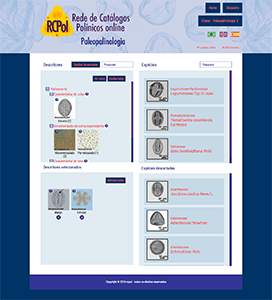 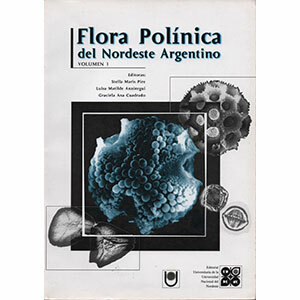 The need of a pollen database to help on the identification of plant species used in the bees’ diet was the trigger to begin the construction of RCPol (Online Pollen Catalogues Network). 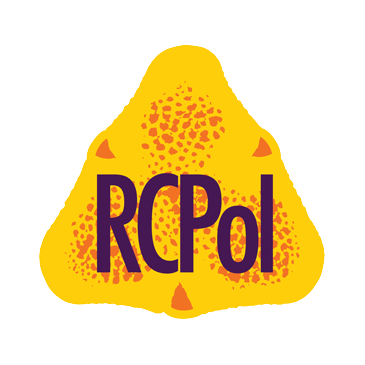 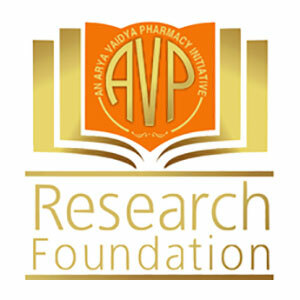 In here you get access to scientific articles and book used to define RCPol’s protocols for collecting and organizing data. 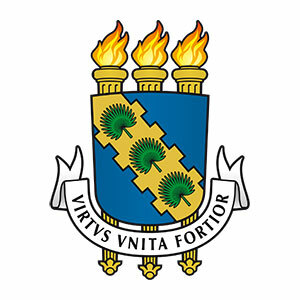 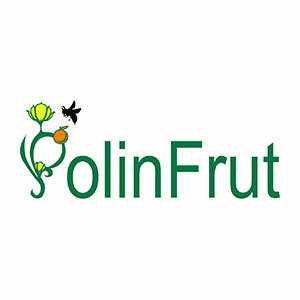 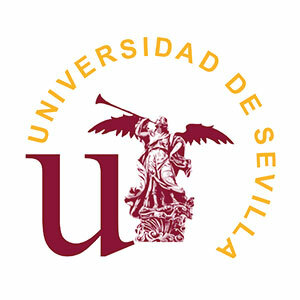 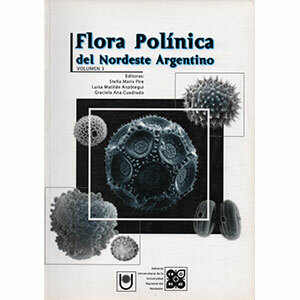 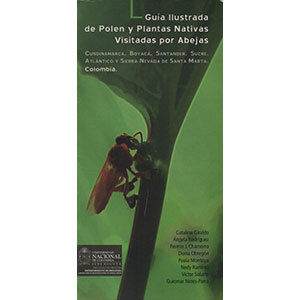 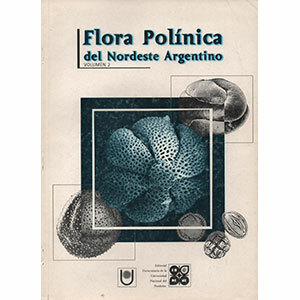 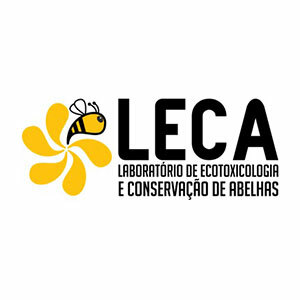 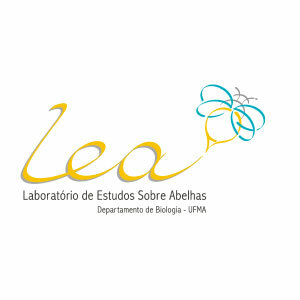 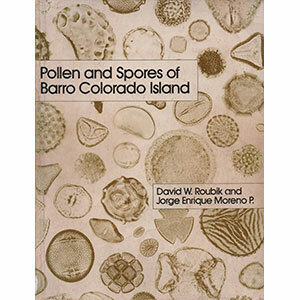 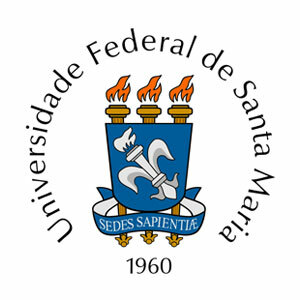 We have interest in researchers of areas connected to the study of pollen grains and spores, of areas linked to the study of botany, of areas that study plant-pollinator interactions and related areas. 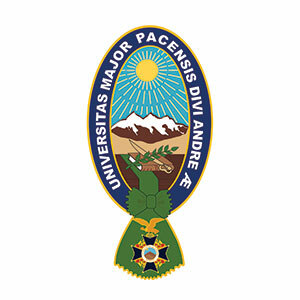 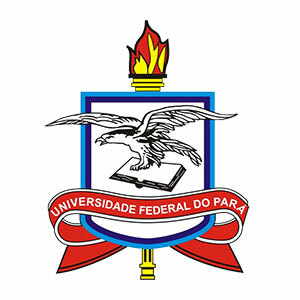 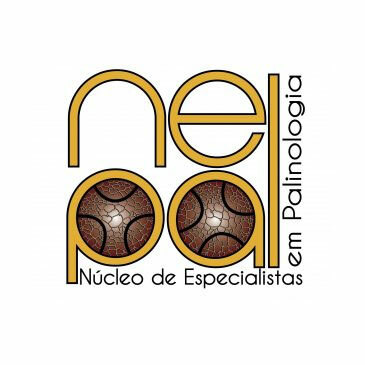 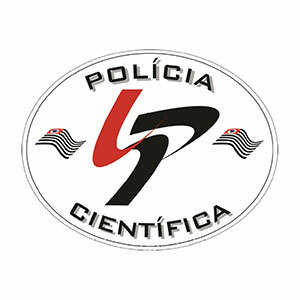 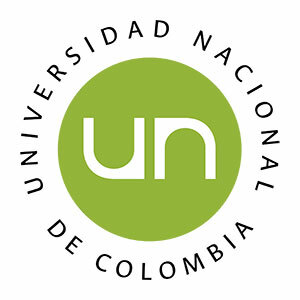 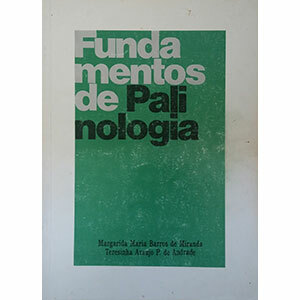 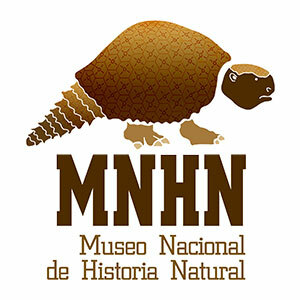 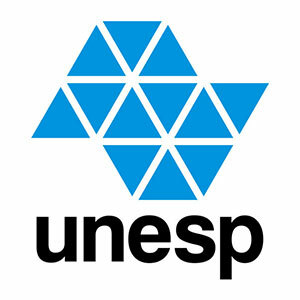 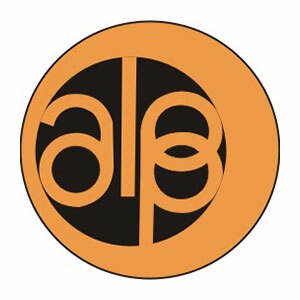 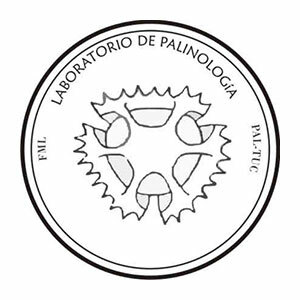 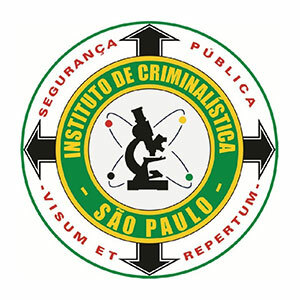 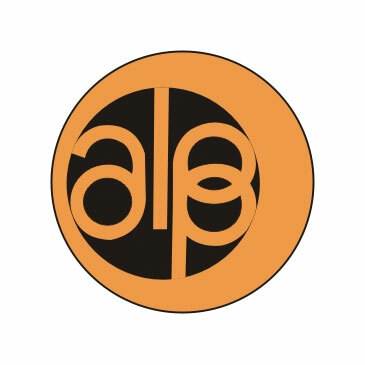 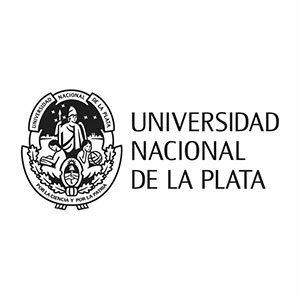 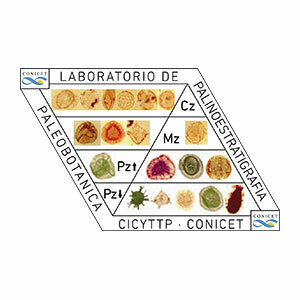 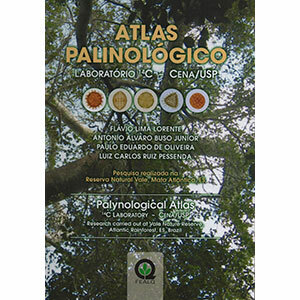 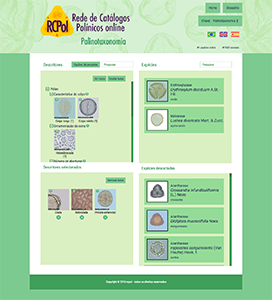 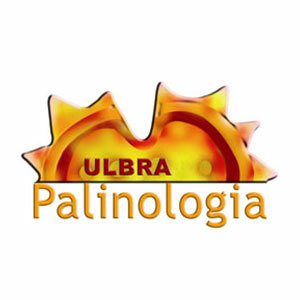 The Associação Latinoamerica de Paleobotânica e Palinologia (ALPP) and the Núcleo de Especialistas em Palinologia (Nepal) are two important groups about the subject. 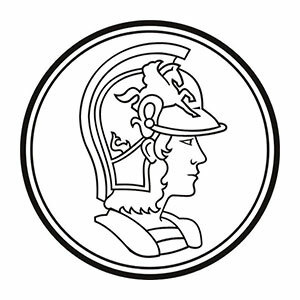 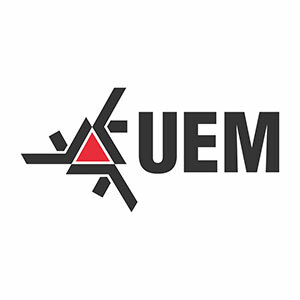 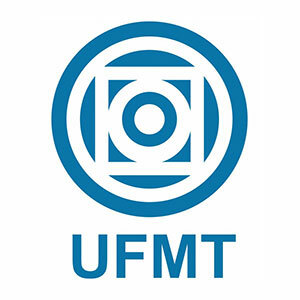 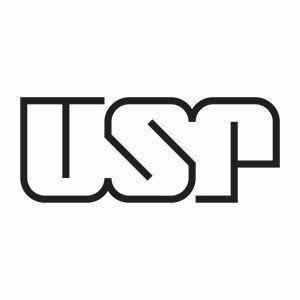 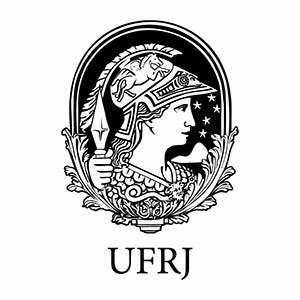 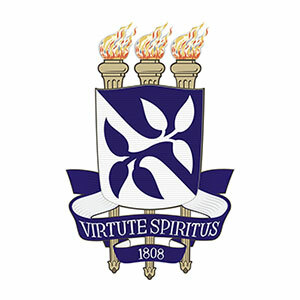 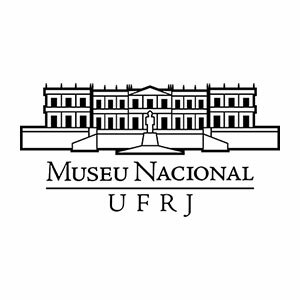 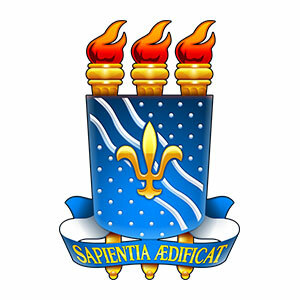 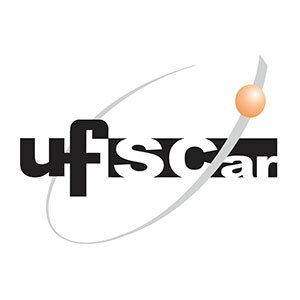 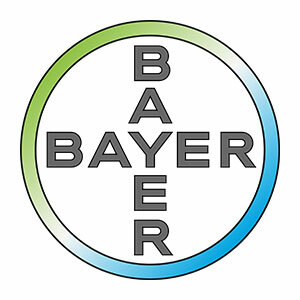 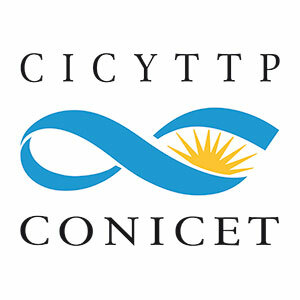 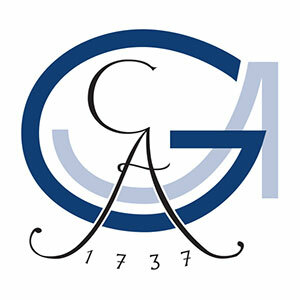 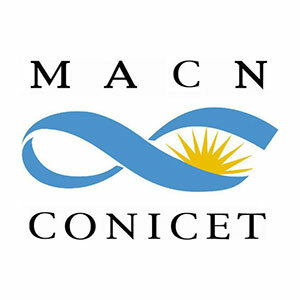 Click in their logotypes to get more information about them.